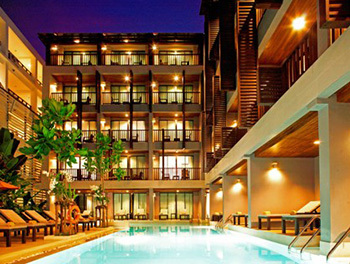 This four-star design resort has a range of truly superb accommodation. 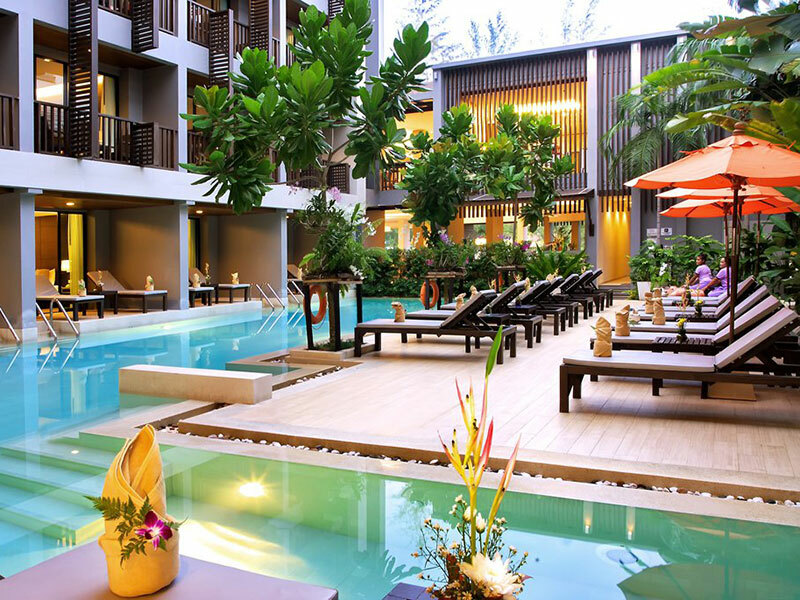 As the first of a “Minimalist Graphic Hotel” to establish a presence in Aonang, the Aree Tara Resort has maintained its position as one of the finest in Aonang. You can simply step from your beautiful room, walk to the beach or shopping with a few minutes. A 10-minute walk away from Ao Nang Beach, Aree Tara offers spacious accommodation with a private balcony and a flat-screen TV. It houses an outdoor pool and a multi-cuisine restaurant. Free WiFi access is available throughout. 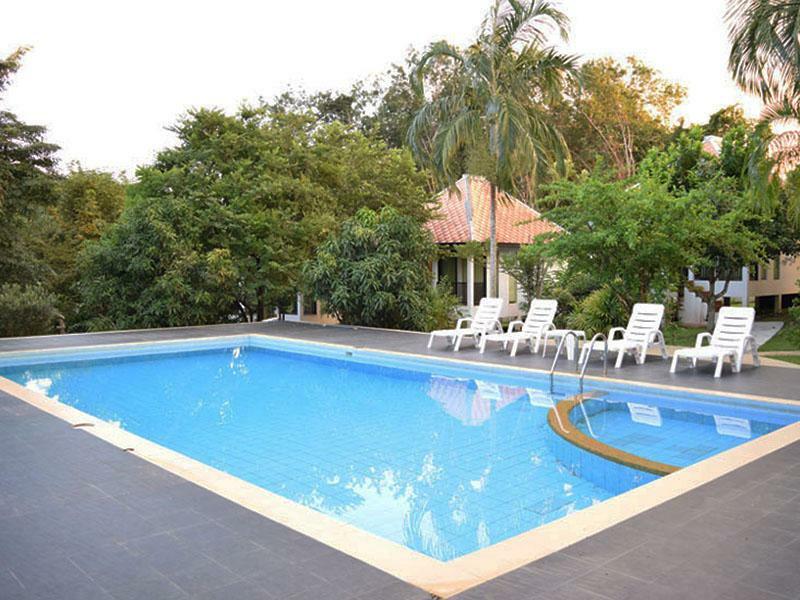 Just a 5-minute walk from a variety of shopping options and eateries, Aree Tara Resort is 5 km from Phra Nang Cave and 20 km away from Krabi International Airport. 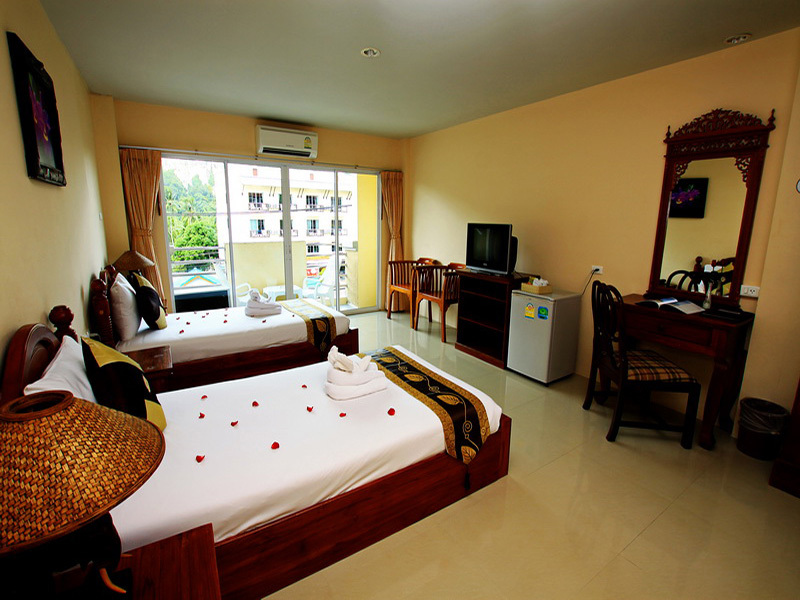 Contemporary rooms at Aree feature rich dark wood furnishings and air conditioning. They also come with private bathrooms with a hairdryer. A tea/coffee maker and a minibar are included, along with room service. 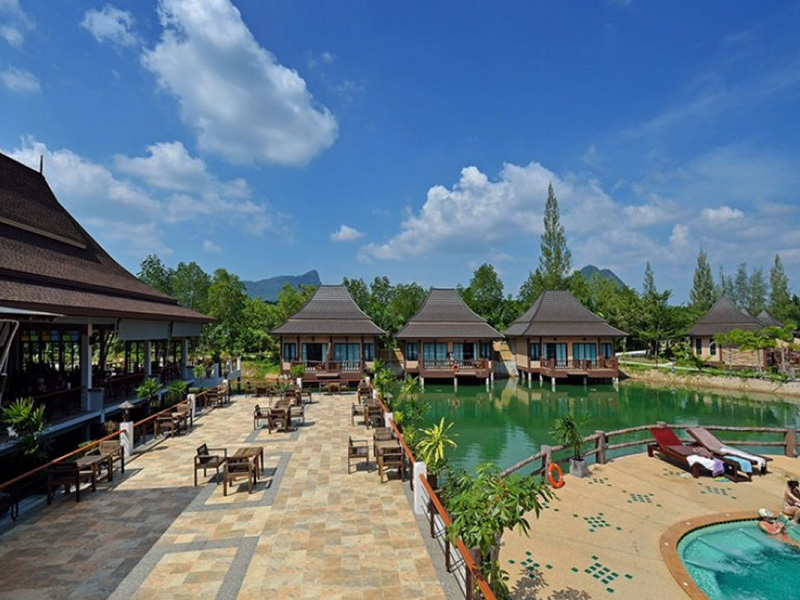 Guests can relax with a massage or let the hotel arrange for activities such as kayaking or horse riding. Aree Tara Resort provides free parking for those who drive. - No charge for 1st children 3-11 years old sharing existing bed with parent, except American breakfast of Baht 200 per day. - Children under 3 years old sharing existing bed with parents is free of charge. - Maximum occupany 3 adults or 2 adults + 2 children 3-11 years old in each room type.